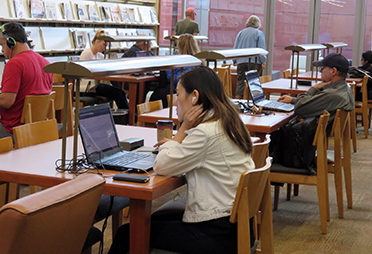 One of our academic majors might just be right for you. 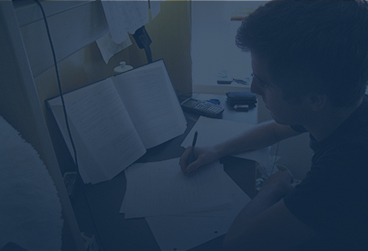 Immerse yourself in a rigorous program of study that will keep your mind engaged for a lifetime. You’ll have small, interactive classes led by accomplished faculty. You’ll learn from professors who understand both theory and the practical applications of their discipline. Professors who push back the walls of the classroom to extend your learning experience and to make sure you’re well prepared for a career or graduate school. 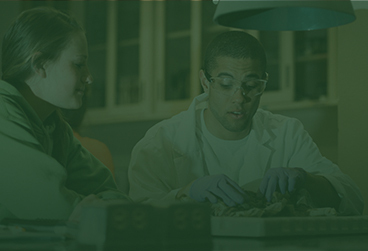 Biology at Montana Tech is a gateway to expansive possibilities in medicine, veterinary medicine, wildlife biology or graduate school. 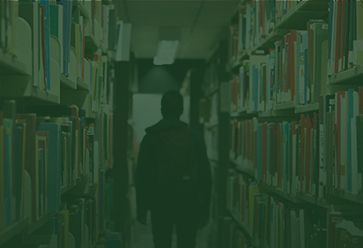 The undergraduate business program at Montana Tech is designed to supplement traditional business course work with state of the art information technology. 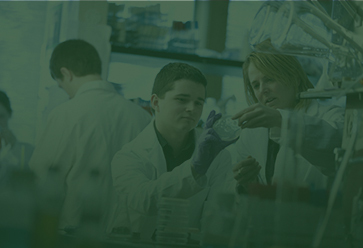 Several areas of specialization are available at the undergraduate level. Each area is designed to enhance knowledge in the special area while maintaining a strong chemical orientation. 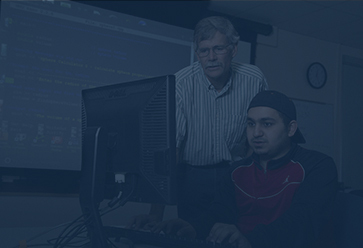 Create challenging and cutting edge computing career possibilities by earning a Bachelor of Science in Computer Science or Software Engineering. 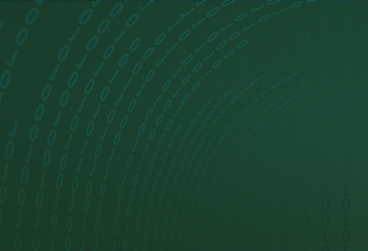 Montana Tech offers the only standalone Bachelor of Science in Data Science and Data Science Certificate in Montana. 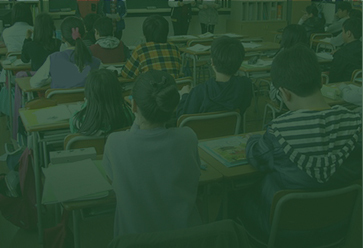 Programs are in place that allow students to prepare to become either Elementary Educators or Secondary Educators. See what your options are. Explore a wide range of science courses in mathematics, physics, chemistry, and biology in preparation for careers in many modern science fields. Learn to bridge the technology gap between health care professionals and those who manage the complex information systems. The Interdisciplinary Arts and Sciences (IAS) program provides a well-rounded and multidisciplinary education. 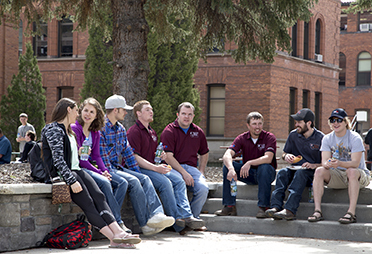 The Montana Tech Mathematics Department prepares students for in-demand, high-paying careers. 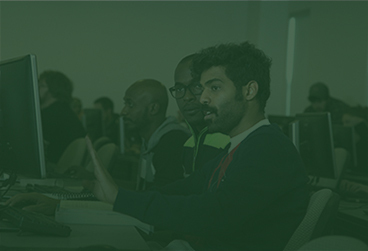 Our degree offerings provide a quality education that develops skills necessary to design, develop and support computer networks. 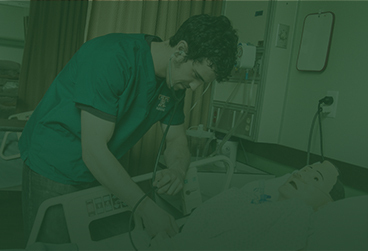 Enter the exciting world of health care by becoming a registered nurse at Montana Tech. The gateway to a career in health and medicine. Learn about the many options in the health care. 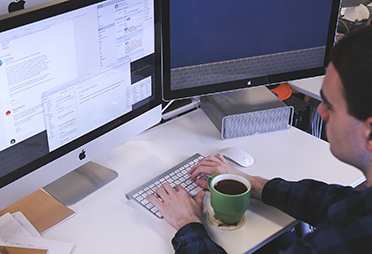 This field includes technical writers, editors, graphic designers, videographers, multimedia artists, and web developers. The field of Statistics is concerned with describing, modeling, and predicting populations in the presence of uncertainty. Learn more about our statistics degree. 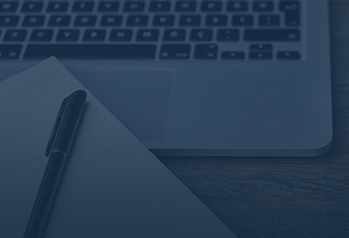 The Writing Program aims to develop and improve the ability of all students to communicate effectively in their academic and professional endeavors. Faculty do more to determine the quality of your college experience than anyone. Here you will find dedicated and knowledgeable faculty, whose first priority is to give you an outstanding education that prepares you for success. 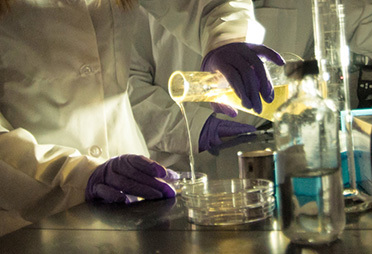 If you’re passionate about research, consider an undergraduate research project (URP) supported by grants from industry, the National Science Foundation, and the University. You can even earn a stipend! 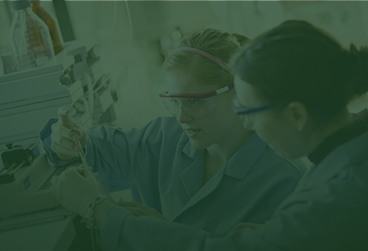 If you’ve already earned your baccalaureate degree and are seeking entry to graduate school, start at Montana Tech. Two majors in the College of Letters, Sciences, and Professional Studies are available as master’s programs. Accreditation varies by department. Please visit each program page for accreditation information. Give us a call at 1.800.445.TECH (8324) or send an email to enrollment@mtech.edu. 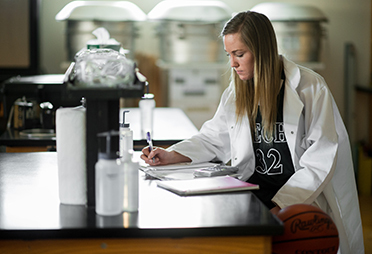 Schedule a visit to see for yourself if Montana Tech is right for you.